Merced, CA (September 6, 2018) - Building water sports boats with the World’s best waves, wakes and ride is what we do. Building water sports boats to honor American law enforcement, firefighters and military is our extreme privilege. We are showing our appreciation with special Salute to Service Sales Incentives exclusively available to service men and women who purchase a new Centurion boat between September 6 and November 16, 2018. Those who currently serve or are retired law enforcement, firefighter or military can receive $7000.00 off of MSRP on a 2018 or 2019 Centurion boat. We are also offering three Limited Edition Centurion boats that beautifully honor law enforcement, firefighters and the military with $7000.00 off of MSRP. It’s only fitting to feature Centurion’s flagship models as the Salute to Service Limited Edition boats. The Centurion WWSC Salute to Service Limited Edition Ri237 and Ri257 are available in three distinctly honorable designs as our way to honor police, fire and military service men and women who help make the towed water sports lifestyle possible. With each Centurion Fire, Police or Military Salute to Service Limited Edition boat sold, Centurion boats will donate $2500.00 to a charity to benefit men and women from that branch of service. Our goal with these special incentives and Limited Edition Centurion boats is to inspire gratitude towards those who’s sacrifices make our lives better. This is our salute to service. 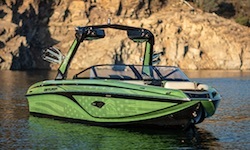 Contact your local Centurion Boats Dealer to learn about the Salute to Service Sales Incentive and check out the 2019 Salute to Service Limited Edition tow boats at the 2018 World Wake Surfing Championship in Ogden Valley, Utah, September 6-8, 2018. We are showing our appreciation with special Salute to Service Sales Incentives exclusively available to service men and women who purchase a new Centurion boat between September 6 and November 16, 2018. Those who provide proof they currently serve or are retired law enforcement, firefighter or military can receive $7000.00 off of MSRP on a new 2018 or 2019 Centurion boat. Visit your local Centurion Boats Dealer to learn more about this exclusive offer. We are also offering three Salute to Service Limited Edition Centurion boats that beautifully honor law enforcement, firefighters and the military with $7000.00 off of MSRP. It’s only fitting to feature Centurion’s flagship models as the Salute to Service Limited Edition boats. The Centurion WWSC Salute to Service Limited Edition Ri237 and Ri257 are available in three distinctly honorable designs as our way to show our gratitude towards police, fire and military service men and women who help make our lives better. * S2S Gear Package Hats, Shirts, Towels, etc. This is our salute to service. Contact your local Centurion Boats Dealer to learn about the Salute to Service Sales Incentive and check out the 2019 Salute to Service Limited Edition tow boats at the 2018 World Wake Surfing Championship. 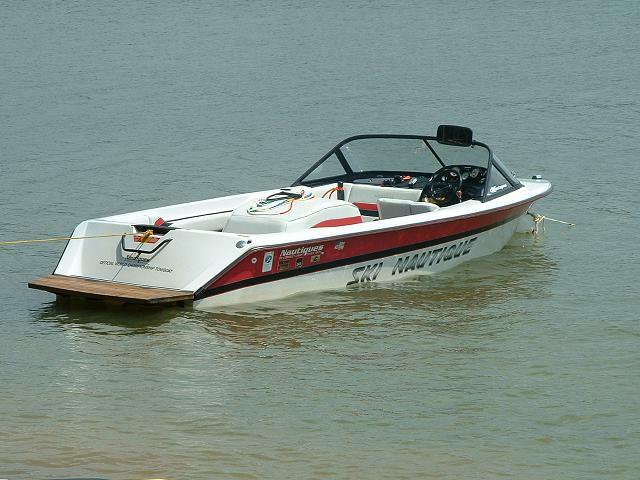 Perfect ride every time, Centurion Boats. Let us prove it to you.